To achieve our vision of improved member experience, reduced per capita cost, and improved health of our member population, we are committed to developing a culture of quality that guides all of our activities. But what exactly do we mean by “quality”? How does HVC view quality? 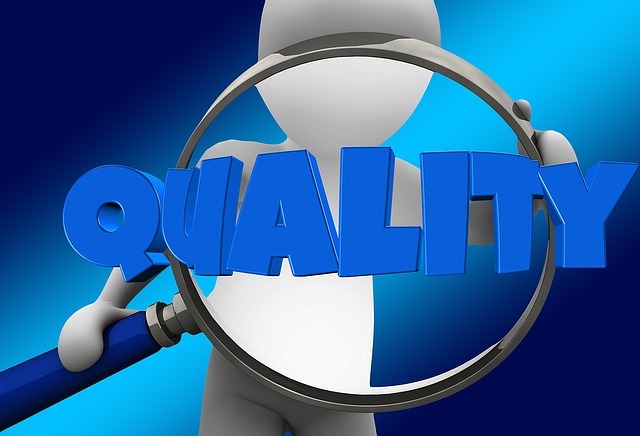 “Quality” is defined by the National Academies of Science, Engineering, and Medicine as “the degree to which health services for individuals and populations increase the likelihood of desired health outcomes and are consistent with current professional knowledge.” More specifically, HVC’s quality can be assessed by our ability to provide services to our members that are safe, effective, efficient, timely, person-centered, and equitable. Safe: avoiding harm to members caused by the delivery of care coordination/care management services. Effective: ensuring members receive services based on evidence or best practices and do not receive services that are not likely to provide benefit. Person–centered: providing care coordination/care management services that are respectful of and responsive to individual member preferences, needs, cultures, values, health literacy levels, and ensuring that the member’s values guide all care decisions. Timely: reducing waits and sometimes-harmful delays in receiving care coordination services. Efficient: avoiding waste of resources, including financial and human, in the delivery of care coordination/care management services. Equitable: providing care coordination/care management services that do not vary in quality because of personal characteristics such as gender, ethnicity, geographic location, and socioeconomic status. How does HVC measure quality? Advedis Donabedian introduced a conceptual framework for the measurement of health care quality that has become widely accepted. This model proposes three quality-of-care categories: structure, process, and outcome. When problems are detected, our decision to proceed with an improvement project is based on the degree of alignment with HVC’s strategic goals and vision. Improvement projects are selected if they support the strategic goals and vision, lest resources will be needlessly squandered on projects that will have minimal or no effect on the health outcomes of our member population. Again, the ultimate goal of HVC is to positively impact the lives of those we serve. In the next installment of this short series, we will review some specific examples of the methods we have been using to drive continuous improvement in quality. Be sure to check back soon!